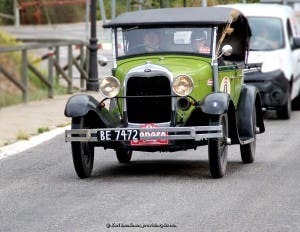 A VINTAGE 1928 Ford A with Nicholas and Barbara Phillips (GB) onboard heads through Jimera de Libar in the Serrania de Ronda. 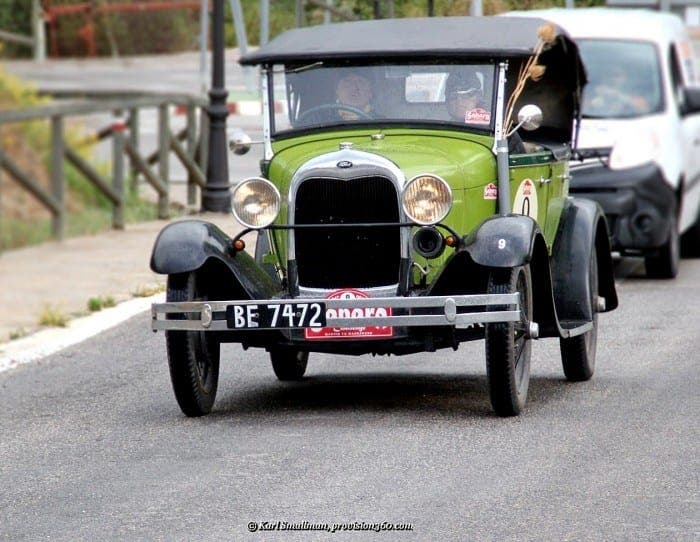 They are participating in the Sahara Challenge 2015 from Madrid to Marrakesh. Day two, sees them complete the 340kms from Cordoba to Tangier. They will take the afternoon sailing across the Strait of Gibraltar from Algeciras to Tangier. The challenge is organised by the Endurance Rally Association were the first to pioneer the rallying of historic cars in Africa.